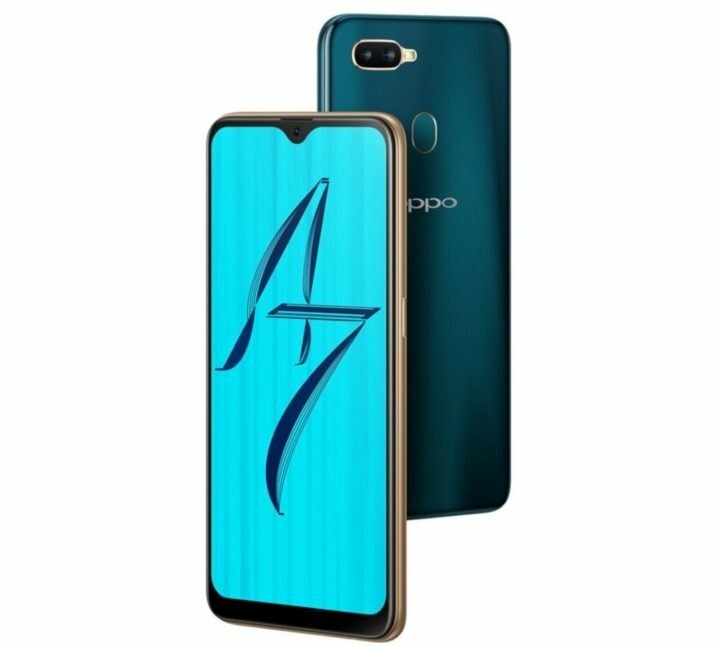 OPPO A7 is the latest OPPO’s mid-range smartphone for budget minded folks. 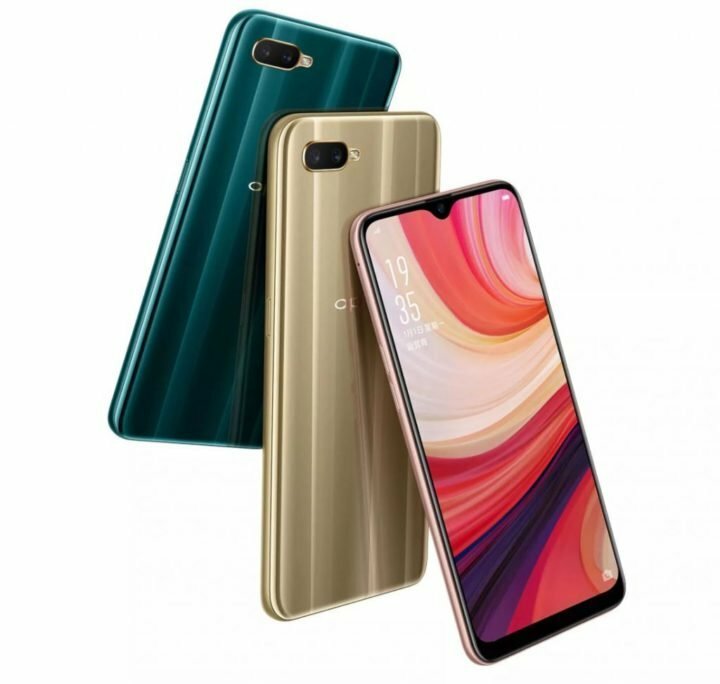 The phone combines latest and trending waterdropping notch display on a 6.2-inch screen, with Qualcomm Snapdragon CPU. The device boast up to 88.3% screen-to-body ratio. The screen itself is a 720p display with 720 x 1520 resolution. As for the internals, the OPPO A7 is powered by an Octa-Core Qualcomm Snapdragon 450 SoC with 4GB of RAM. This CPU is a 14nm SoC, clocked at 1.8Ghz and has Adreno 506 GPU. This CPU has been used in many mid-range smartphones, include Realme 2, Realme C1, and even the older Xiaomi Redmi 5. The device come with 4GB RAM and 64GB internal storage. On the connectivity side, you a dedicated dual SIM and microSD slots, providing 4G VoLTE. You also get Wi-Fi 802.11 b/g/n, Bluetooth 4.2, GPS + GLONASS, USB OTG and a huge 4230mAh battery. 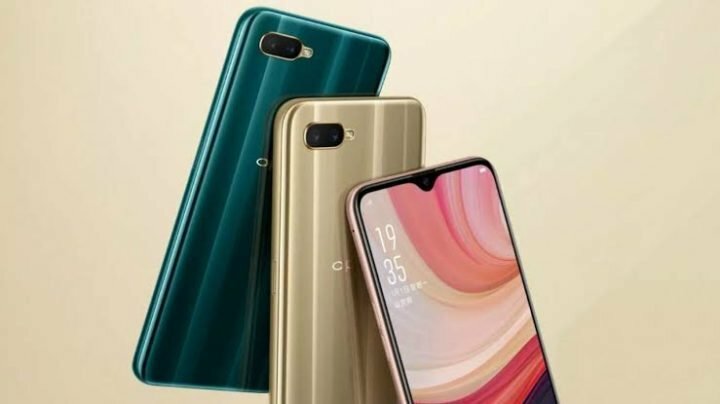 The OPPO A7 smartphone is available in Glaring Gold and Glaze Blue colors. OPPO is asking for $240 US dollars on the A7 smartphone. Surprisingly, it is one of the highly priced smartphone running a Snapdragon 450 SoC.